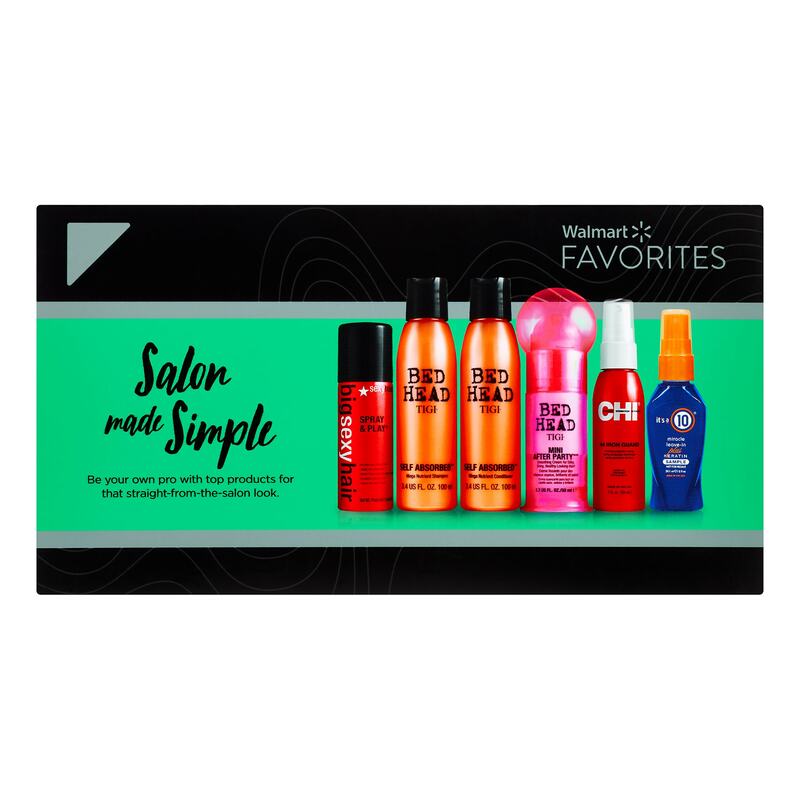 Walmart Beauty Box – $5 Shipped! 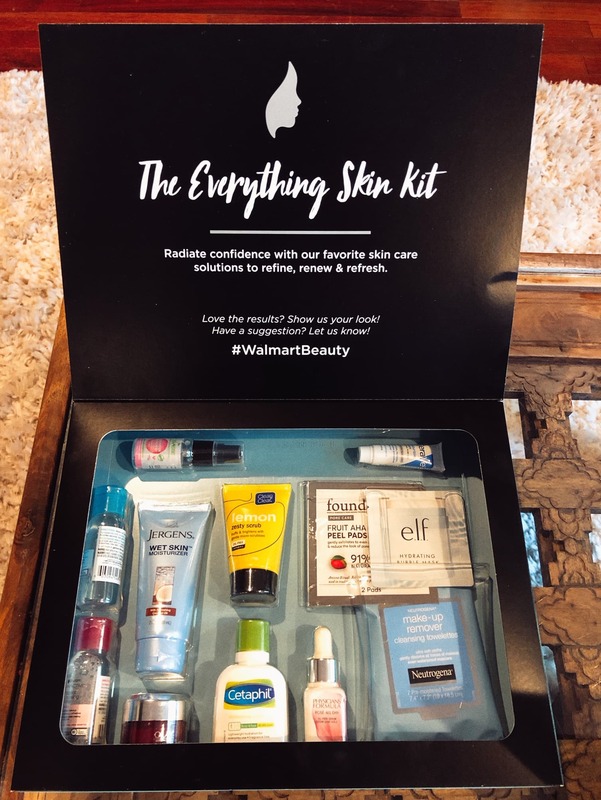 Walmart Beauty Boxes – LOTS of options, including a FREE One! 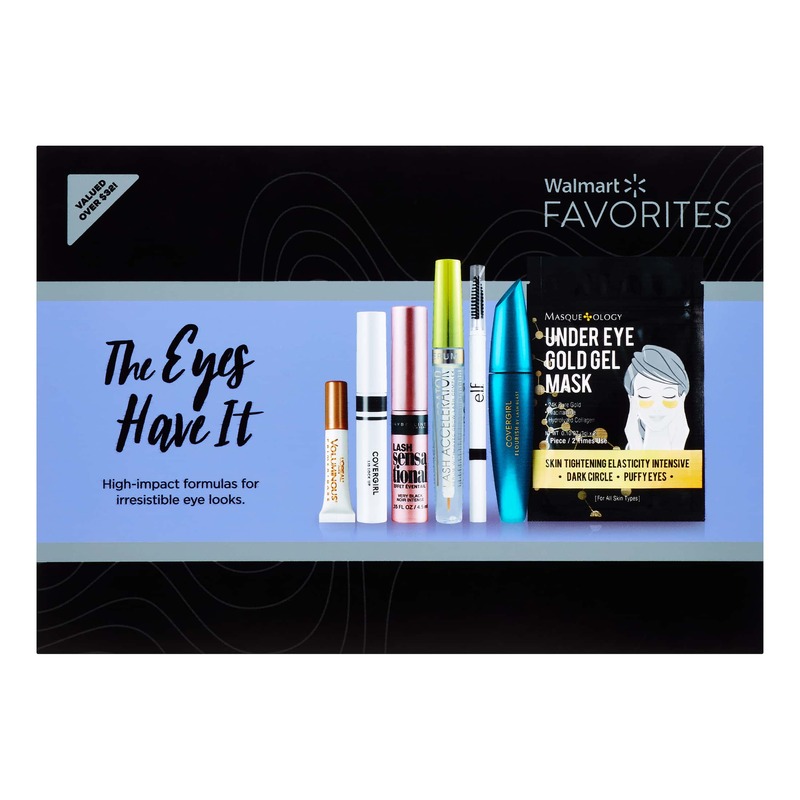 Did you know that Walmart.com is also now offering Beauty Boxes, similar to the Target Beauty Boxes and the Amazon Beauty boxes? There are quite a few available to choose from. There is a free offer below (where you just pay shipping). And there are a number of large sample boxes available for $9.88 each. I just picked up the Skin Care sample boxes for my tween and she loved it (shown above). They are great if you need some travel products, just want to treat yourself to some new items, or for a spa gift for someone. They would be perfect for those hard to shop for teens and tweens (my daughter loved hers)! Here are the Sample Boxes available for $9.88, and then scroll down for more information on the free beauty box from Walmart too. We got the Everything Skin Care Kit (pictured at top) – which comes with 12 items, including face wipes, lotion, serums, scrubs, peels, serums and more! 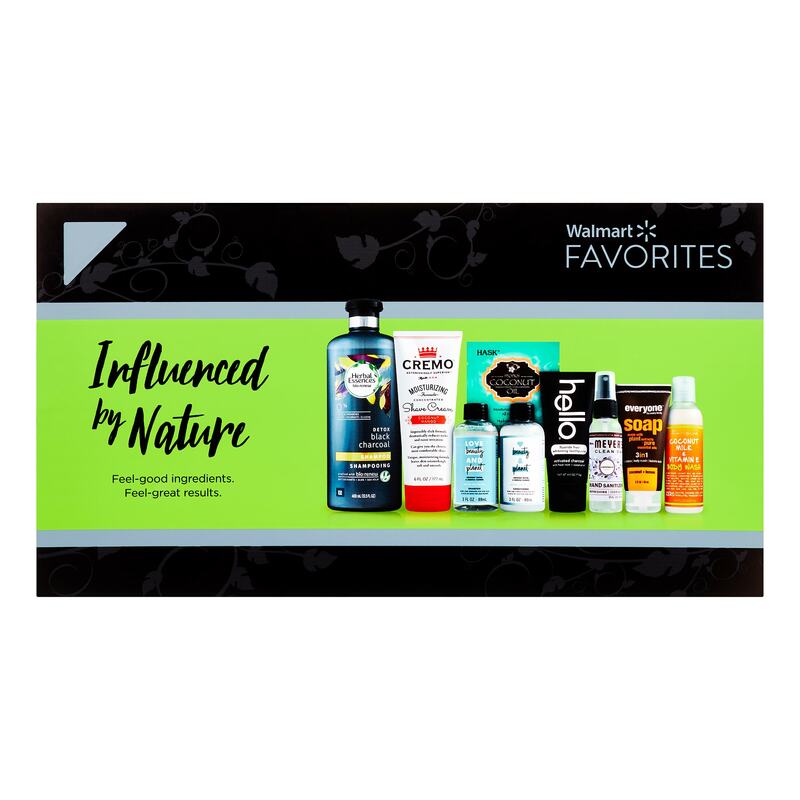 Influenced By Nature Box – includes top products from brands like Mrs. Meyer’s, HASK, Love Beauty & Planet & more. Glow Like a Pro Beauty Box – this beauty box has seven items that will bring that glow back to your skin, if your looking to create the dewy look. Salon Made Simple Beauty Products Box – I love this one! It has 6 deluxe sample size name brand hair products. I think $9.88 is a super deal for this box. 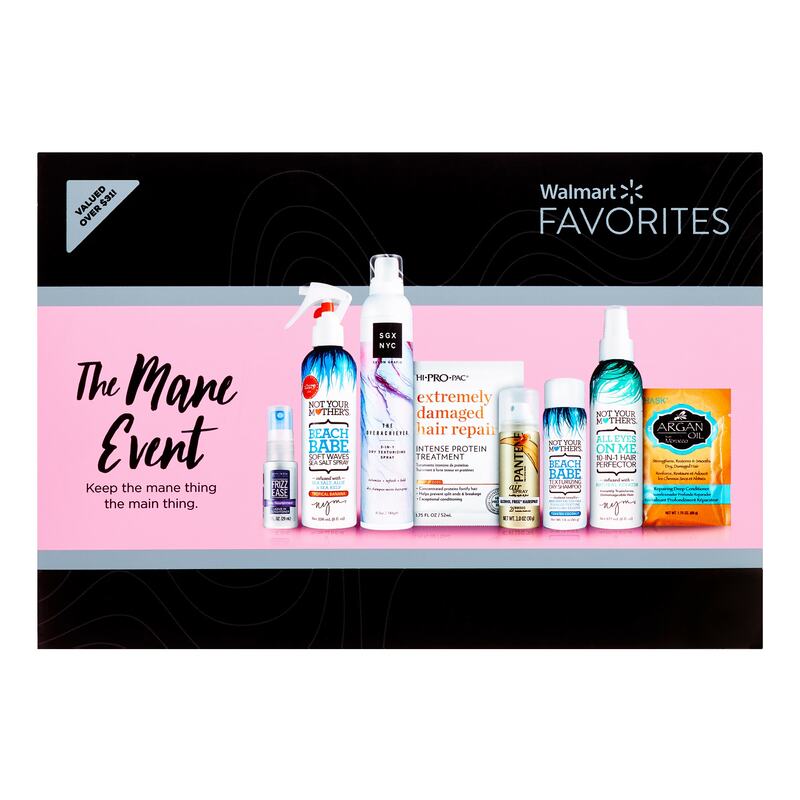 The Mane Event Product Beauty Box – This has 8 products you can use to take care of your hair! The Eyes Have It Beauty Box – This one has 7 products just for your eyes! Pretty Little Extras – this one has alot of the beauty extras, like brushes, lash extensions and more! 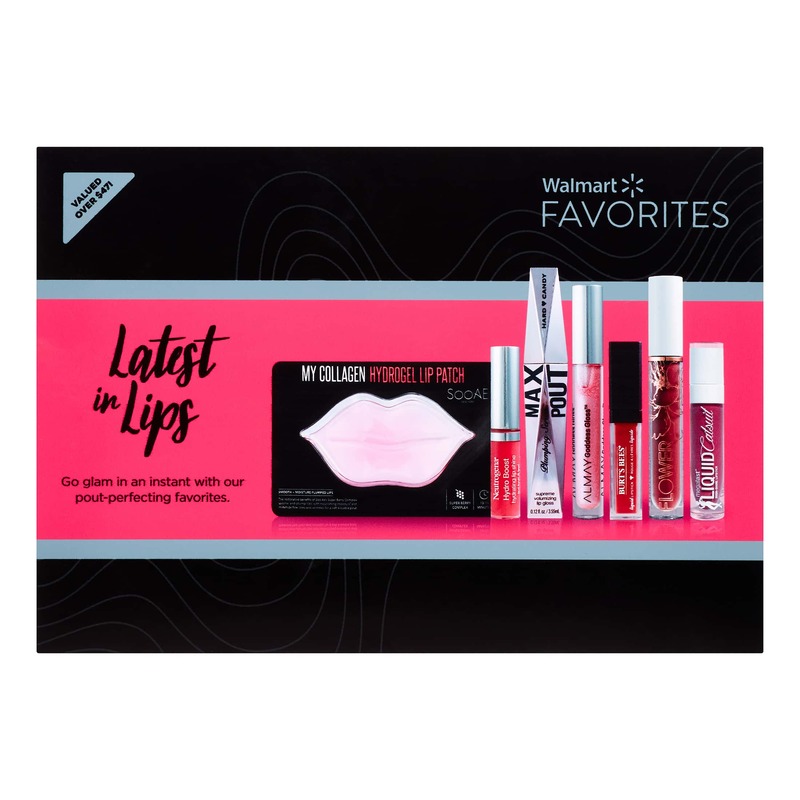 Latest In Lips Beauty Box – if your looking for some new lip products find this box with 7 lip products in it. They have a few beauty boxes for men too. These could make great small gifts, or a nice way to get that guys in your life some products. 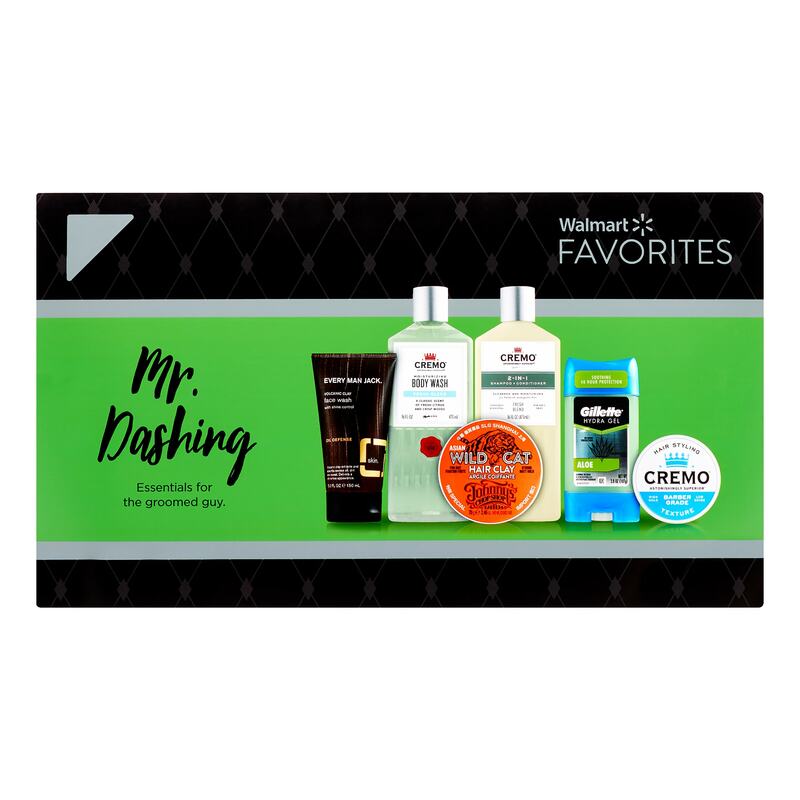 They have grooming kits for shaving, or one with an assortment of mens products and more. 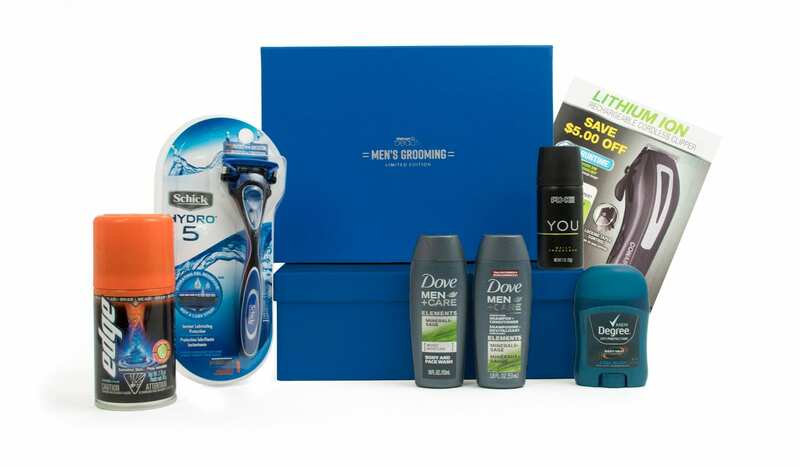 Mr Dashing Beauty Box for men – has 6 items that men might us on a daily basis. 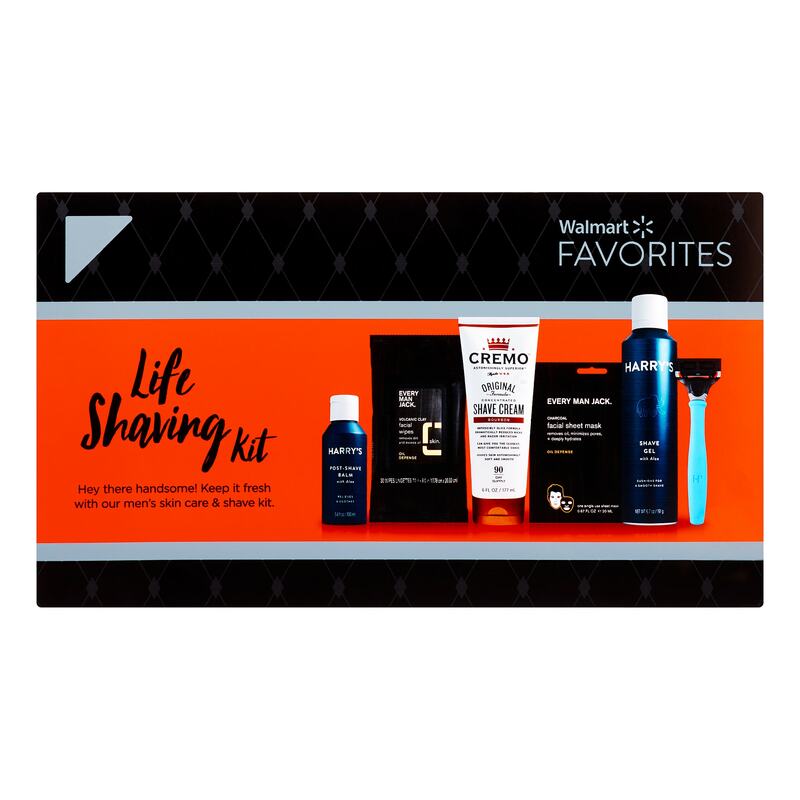 The Life Shaving Kit – Mens grooming kit with shaving essentials in it. Tame Your Mug – this one is perfect for the man with a beard to care for! 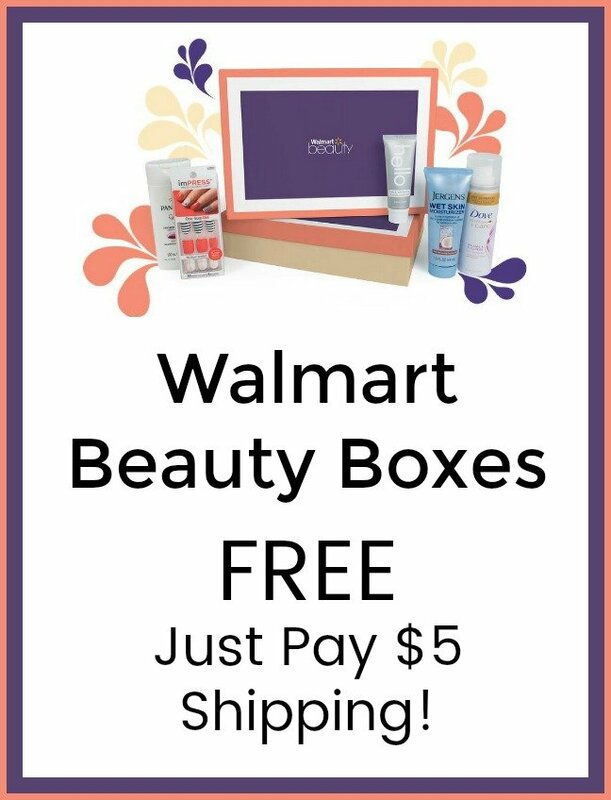 You can sign up right now for a Walmart Beauty Box for FREE + $5 for shipping & handling. It says that you will receive a “collection of trusted beauty brands” in your box. You’ll find sample beauty products and tips on how to use them. 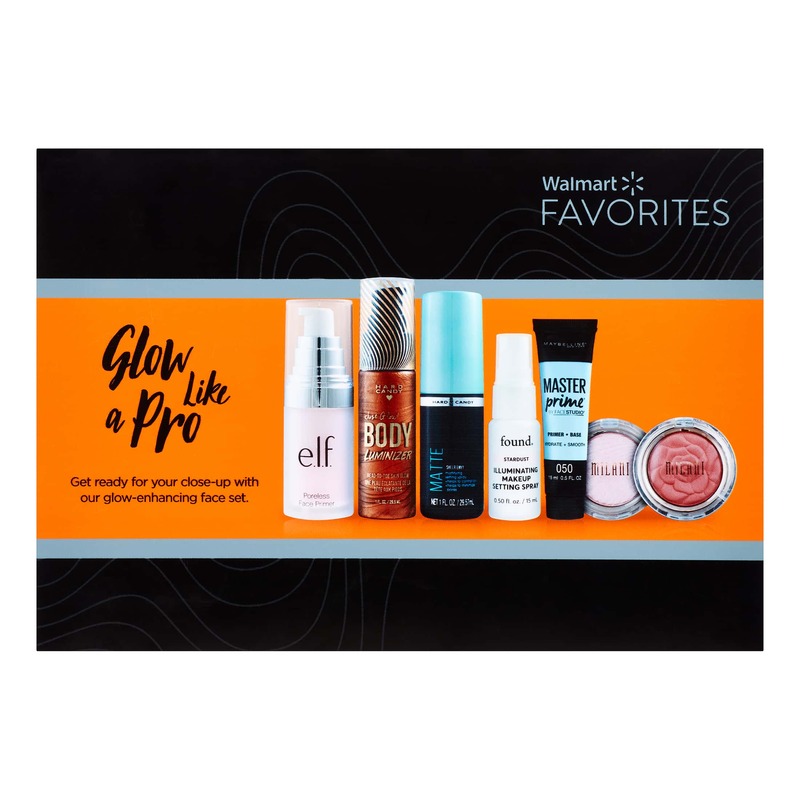 You should receive your Summer/Fall Beauty Box within 5-10 days of receiving your shipping confirmation email from Walmart.com. Start by signing up here. Then, four times per year, you’ll receive an assortment of new beauty products and helpful tips delivered to you. You just pay the shipping cost, which is $5. You can check out sample boxes from the past here, to get a better idea of what you can expect in your beauty box (note, your box may vary from the samples, but it will give you a good idea, just scroll about half way down the page to see the samples. You can click on the images and it takes you to the Instagram accounts of other people who have received the beauty boxes and shared about theirs on their Instagram accounts). 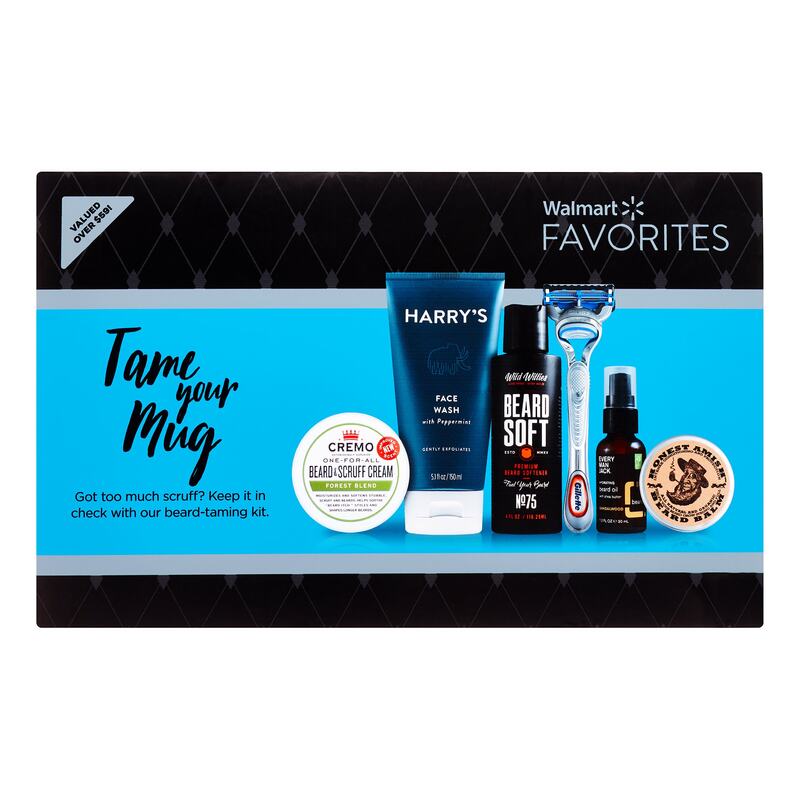 They also just released a Mens Grooming Box for $7! Each box contains AXE YOU Body Spray, Dove Men + Care Elements Mineral & Sage 2 in 1 Shampoo & Conditioner, Dove Men + Care Elements Mineral & Sage Body Wash, Degree Men Dry Protection Cool Rush Antiperspirant Deodorant, Edge Shave Gel For Men Sensitive Skin, Conair Lithium Ion Cordless Clipper Coupon and Schick Hydro 5 Razor. Target Beauty Boxes (these are usually between $5 and $7 and are released at the beginning of the month, and can sell out quickly). Amazon Sample Boxes/ Amazon Beauty Box – Amazon has a number of different sample boxes, including beauty boxes. They are usually around $7 to $19 but you get that same amount back as a credit to shop on Amazon for more similar products (so if you buy a $7 sample box, you get $7 in credit from Amazon). 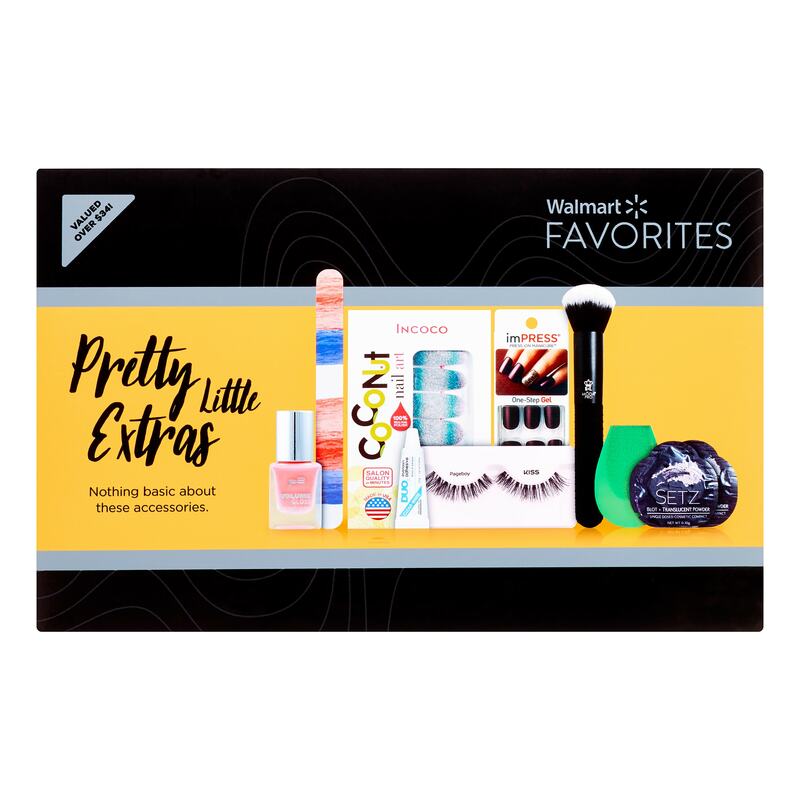 Macys Beauty Box Subscription – this one is $15 but comes with 5 deluxe size sample items! Fab Fit Fun, the Ultimate Beauty Sample Box! Excellent deal … I’ll have to take advantage of this! I love these deals. I buy them and give them out to homeless ladies I come across along with granola bars and water. jjat an idea for others. The other day them men’s boxes at target were $4 each and there was a $3 off $15 beauty coupon inside. Made for great giveaways to the homeless men. That’s such a great idea, Mary! We love to make blessing bags & it would be perfect to add some of these in like you suggested! Thank you for the tip & great find with the coupon in the men’s boxes too!